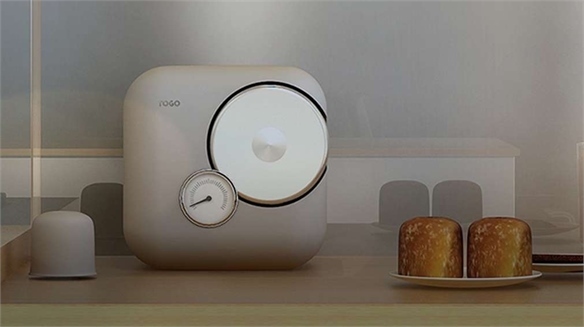 UK-based designer Sehun Oh has created a smart "food organising system" called Foodee that warns users when their groceries are about to expire, and suggests recipes based on ingredients they already possess. 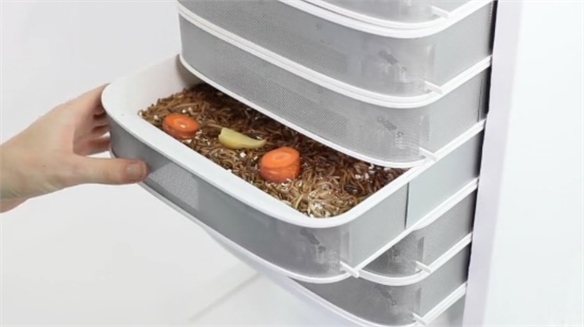 The system, which is currently just a concept, consists of a smartphone app, food scanner and kitchen scales that work in tandem to prevent food waste. 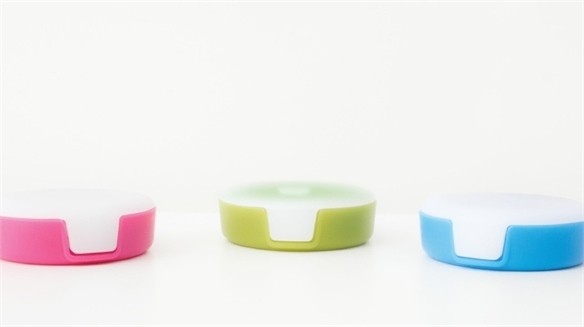 Users scan the barcodes of grocery items to receive alerts through the smartphone app that warn them when their food is near expiration. 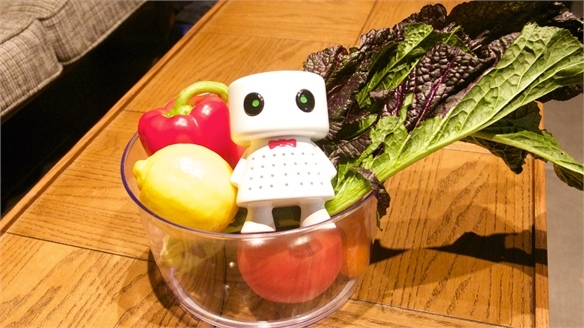 The app then suggests recipes and provides step-by-step cooking instructions based on the scanned produce. 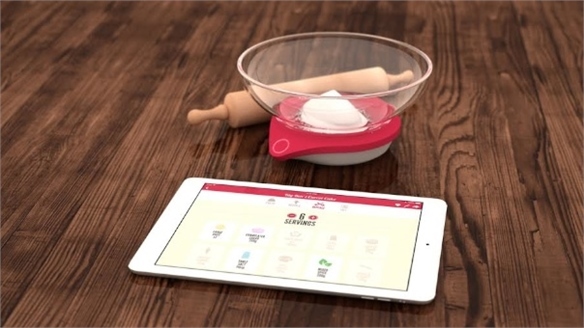 Finally, users select a recipe and the number of individuals they are feeding before the scales display exactly how much of each ingredient is required to make the chosen dish. 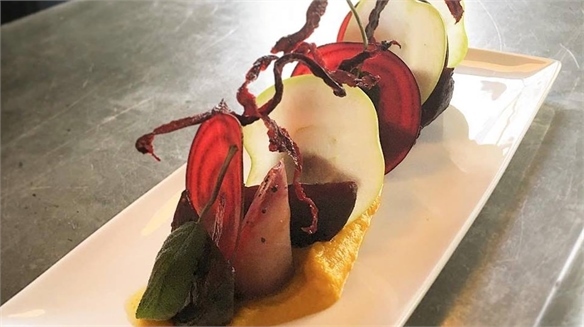 According to the UN Food and Agriculture Organisation, food is the top contributor to US landfills, with 1.6 billion tonnes of food wasted each year. 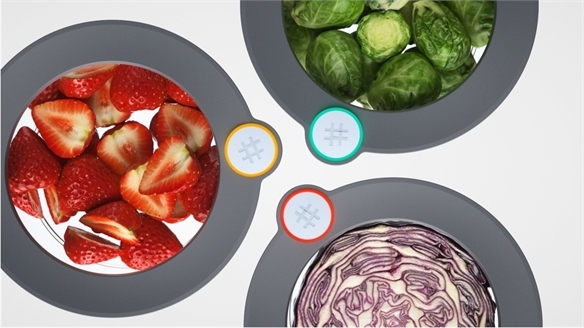 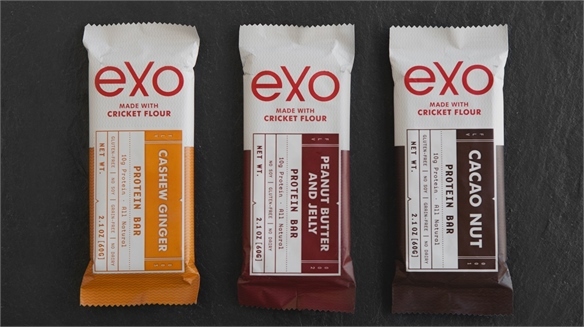 Forward-thinking brands and individuals are devising ways to reduce food waste through a variety of initiatives, such as UK chef Jamie Oliver's Food Waste programme and connected devices that streamline the cooking process. 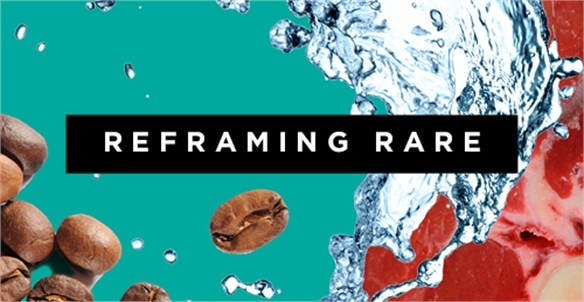 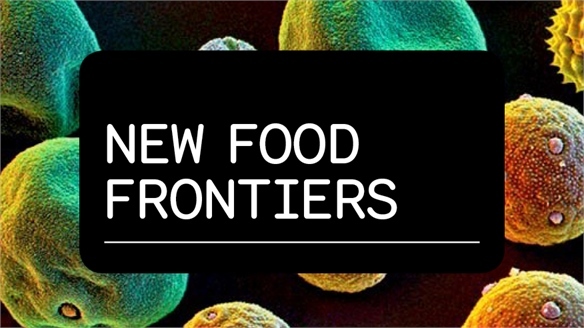 For more on food-waste reduction and sustainable alternatives, see Food for Tomorrow, Food Vision 2015, Reframing Rare and our upcoming New Food Frontiers Industry Trend report, Feeding Tomorrow's Consumers. 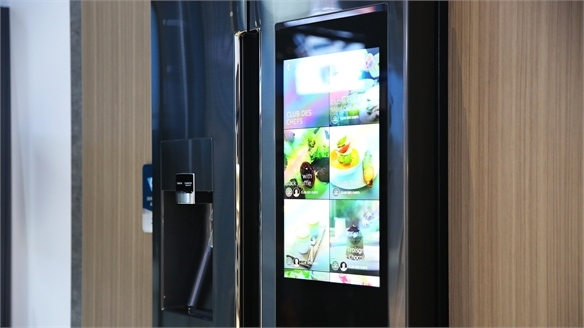 For more on connected devices that are enhancing the cooking experience, see Virtual Reality Cooking Lessons, Intuitive Oven and Kitchen of the Future. 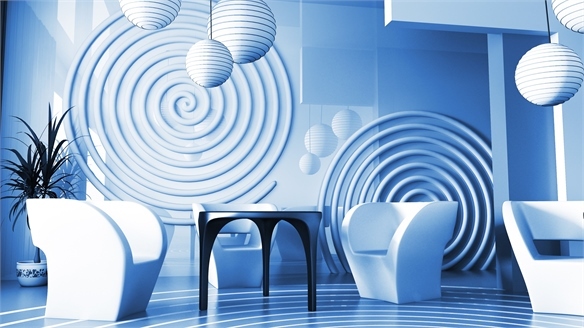 Hotelympia 2016: Hotel & Hospitality Trends Hotelympia 2016 This year’s Hotelympia, the UK’s largest food service and hospitality event, welcomed more than 26,000 visitors during its four-day run. 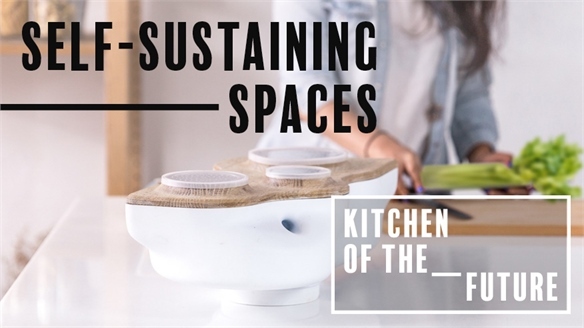 Presenting a host of topical debates headed up by industry leaders, key themes included automated service, food waste and connected kitchens. 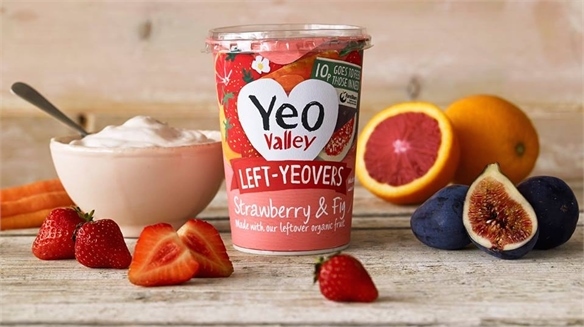 Yeo Valley’s Food-Waste Yogurt Yeo Valley’s Food-Waste Yogurt British yogurt producer Yeo Valley has launched Left-Yeovers – a special-edition yogurt made from leftover fruit and vegetables that would usually be cast aside. 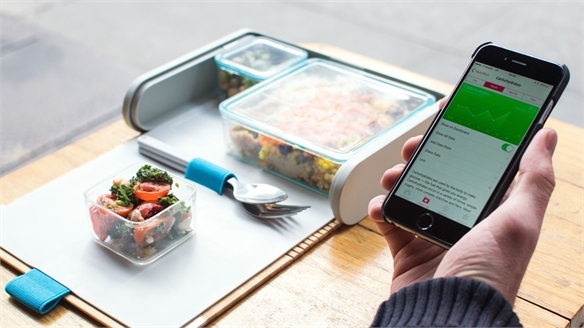 Prepd Pack: Connected Lunchbox Prepd Pack: Connected Lunchbox Prepd Pack is a new smart lunchbox that allows individuals to create healthy on-the-go lunches with the help of an accompanying app. 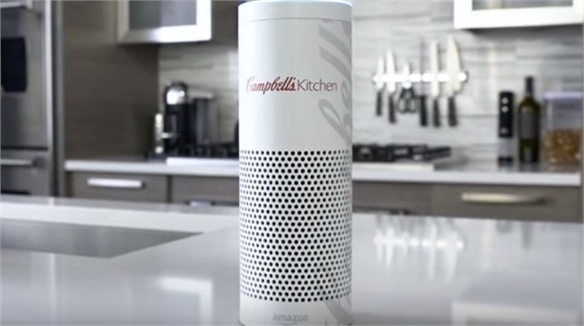 Campbell’s Kitchen App for Amazon Echo Kitchen App for Amazon Echo Aiming to enhance and simplify the at-home cooking experience, US canned-soup producer Campbell’s has created content for wireless speaker and voice-command device Amazon Echo, which was developed by American e-tailer Amazon. 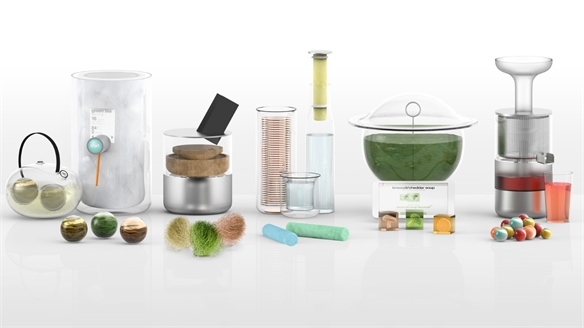 Electrolux Design Lab: Bloom Kettle Electrolux Design Lab: Bloom Kettle Bloom is a multipurpose kettle that uses the excess steam for a range of activities that educate children about food preparation and kitchen chores. 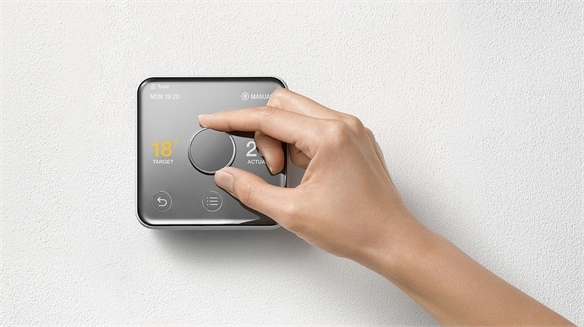 Hive Connected Home: New Smart Thermostat Hive: New Smart Thermostat UK-based technology company Hive – an innovation brand of energy company British Gas – has launched a second iteration of its Active Heating smart thermostat, alongside a Hive app and family of complementary connected home products. 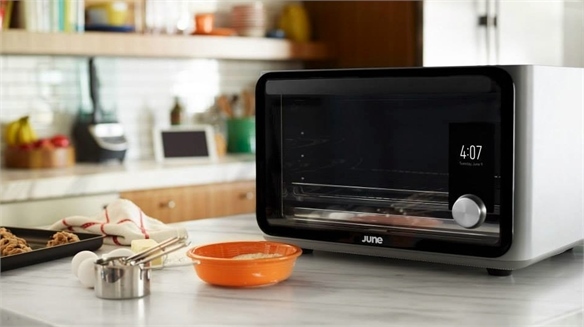 Intuitive Oven Intuitive Oven A San Francisco-based start-up has created a new counter-top smart oven that is able to recognise items of food placed inside it before cooking them to perfection. 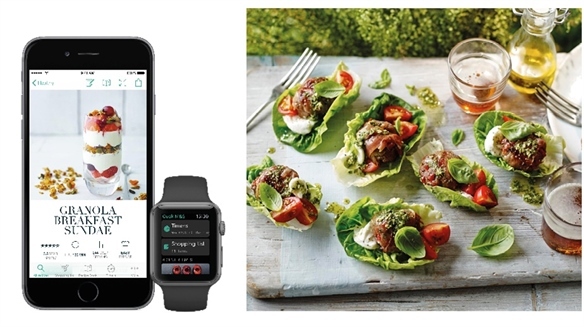 M&S’s Apple Watch Cooking App M&S’s Apple Watch Cooking App British retailer Marks & Spencer has launched a new cooking app that is compatible with Apple’s recently launched smartwatch as well as Apple and Android smartphones and devices. 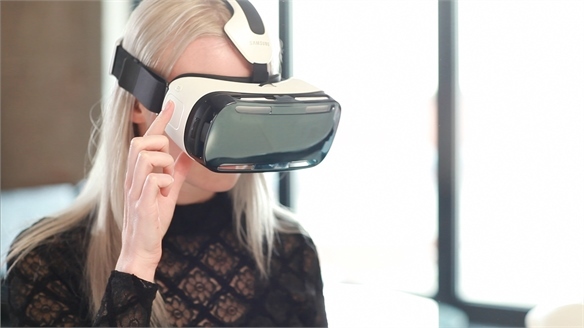 Virtual Reality Cooking Lessons Virtual Reality Cooking Lessons UK-based digital media company Starship has created a hyperreal virtual reality cookery simulation using Samsung’s virtual reality headset, Gear VR. 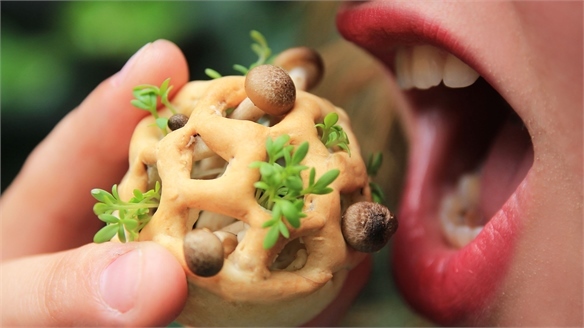 The technology, called CyberCook, enables users to create recipes from around the world using virtual ingredients in real-time. 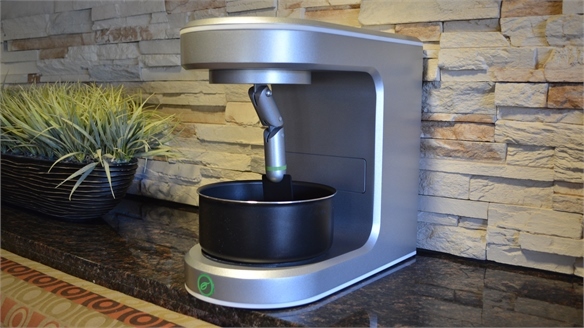 Robotic Chef Robotic Chef US company Sereneti Kitchens has created a tabletop robot named Cooki, described as a “Keurig [coffee maker] for cooking fresh food”. 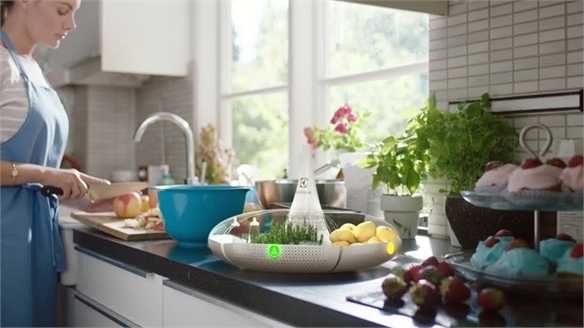 Kitchen Trends 2015 Kitchen Trends 2015 Transformed by technology, the kitchen is becoming a digital hub, populated by app-controlled appliances, micro-farms, and eco-conscious gadgets that target the sustainably minded consumer. 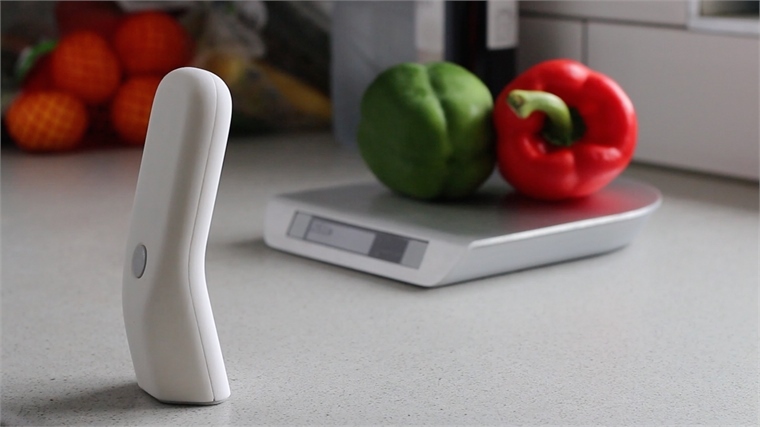 Smart Kitchen Scales Smart Kitchen Scales Irish tech firm Adaptics has developed Drop, a set of iPad-connected kitchen scales that can adjust and adapt recipes and ingredients in real time.